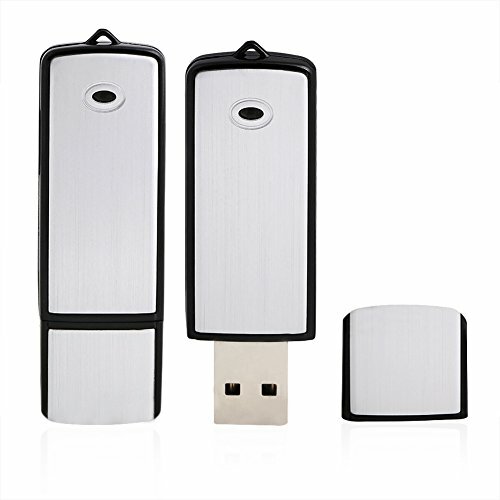 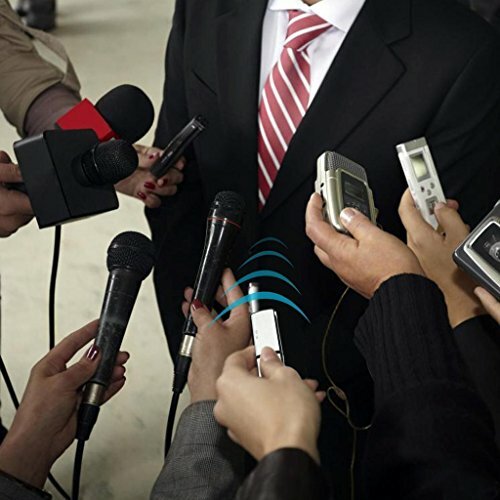 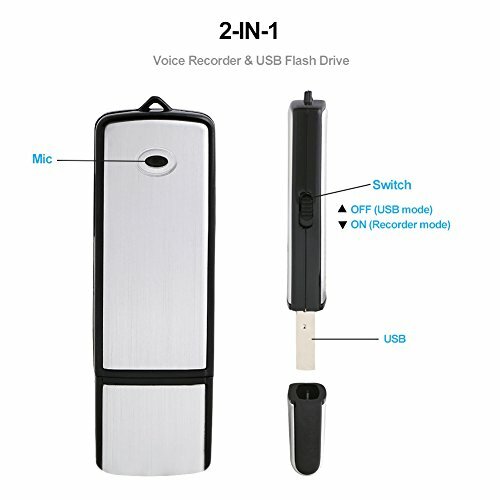 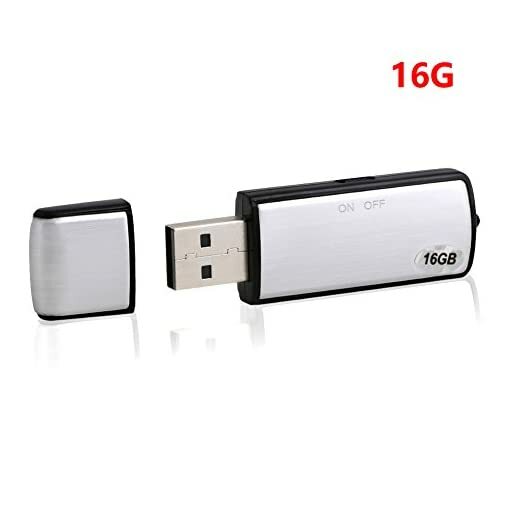 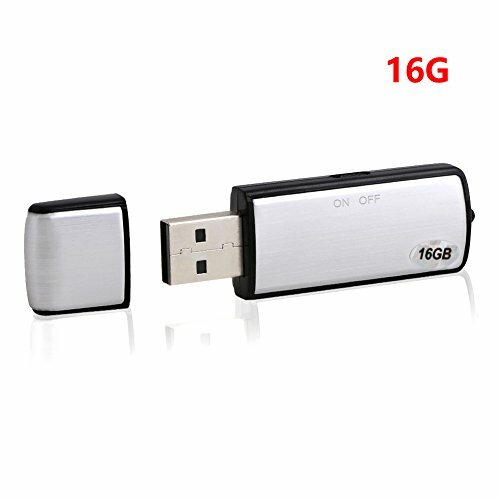 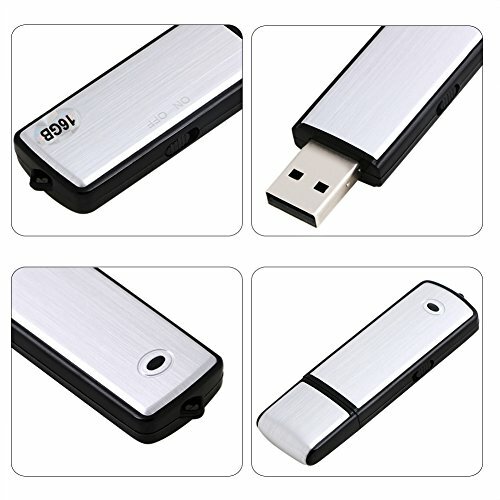 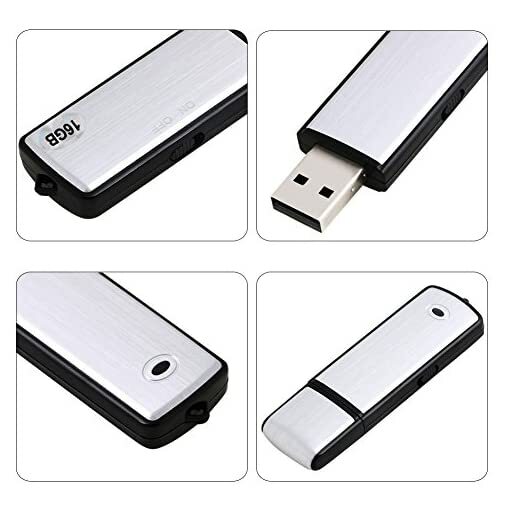 16GB Mini USB Memory Stick Digital Voice Recorder Dictaphone Aluminium Alloy-with Free Caring Boxes- Flash Drive Voice Sound Record | The Best Spy Tech Store Online! 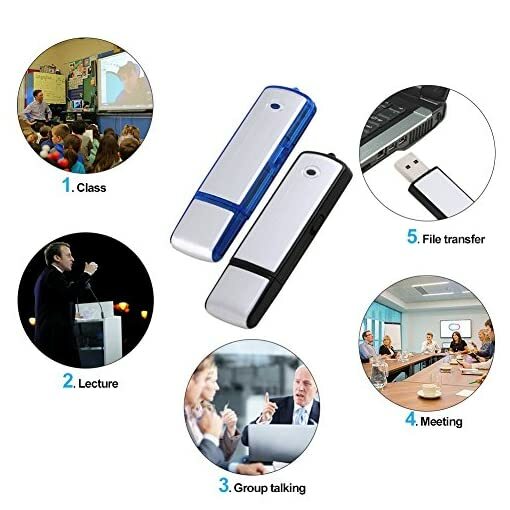 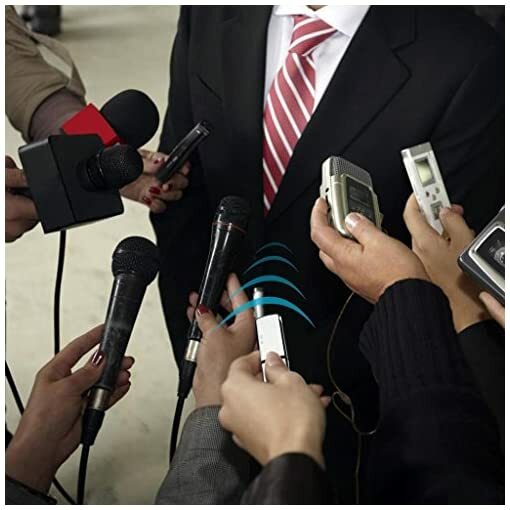 As well as using this as a normal memory stick this is also a covert USB digital voice recorder with superb quality and crystal clear recordings. To record simply slide the switch across and the light will then flash and then will go out after 3 seconds, it is now recording but only you will know this. 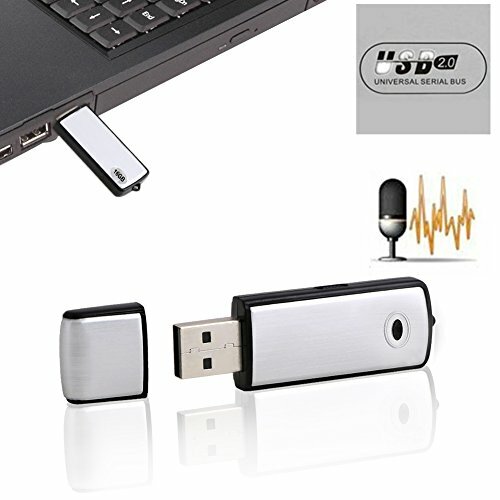 To stop the recording you then push it to off it will then save automatically. 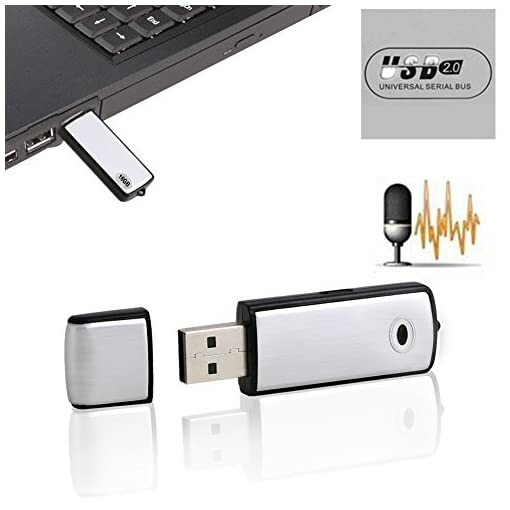 To play the recordings back simply plug into your PC , click on the drive and choose the file you recorded.